Play Elsweyr for the first time, win swag, and meet ESO’s developers plus other members of the community at the next Bethesda Game Days event in Boston! Join us in Boston from March 29-30 for our next Bethesda Days event, hosted at both Laugh Boston and MJ O’Connor’s Irish Pub. The event is open to all, with no PAX East badge required. Simply turn up and play! 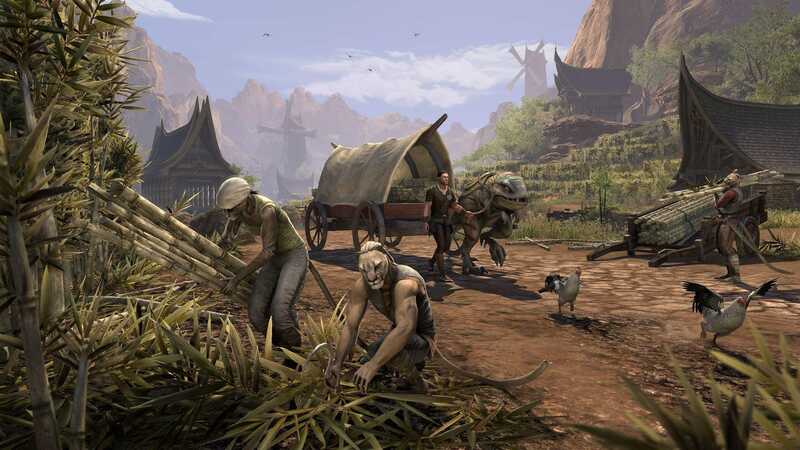 During the event, you can join us and explore Elsweyr in our hands-on area, located in MJ O’Connor’s Irish pub. Explore the home of the Khajiit, hunt roaming Dragons, and even try out the new Necromancer class. This could be your first opportunity to play ESO’s next Chapter before its release on June 4! Plenty of swag and prizes will be up for grabs, too, including special Elsweyr-themed coins, Moon-Sugar soda, and a convention-exclusive Hot-Blooded Bantam Guar pet code. We’ll have only limited availability for these items, so be sure to drop by, play the game, and say hello! 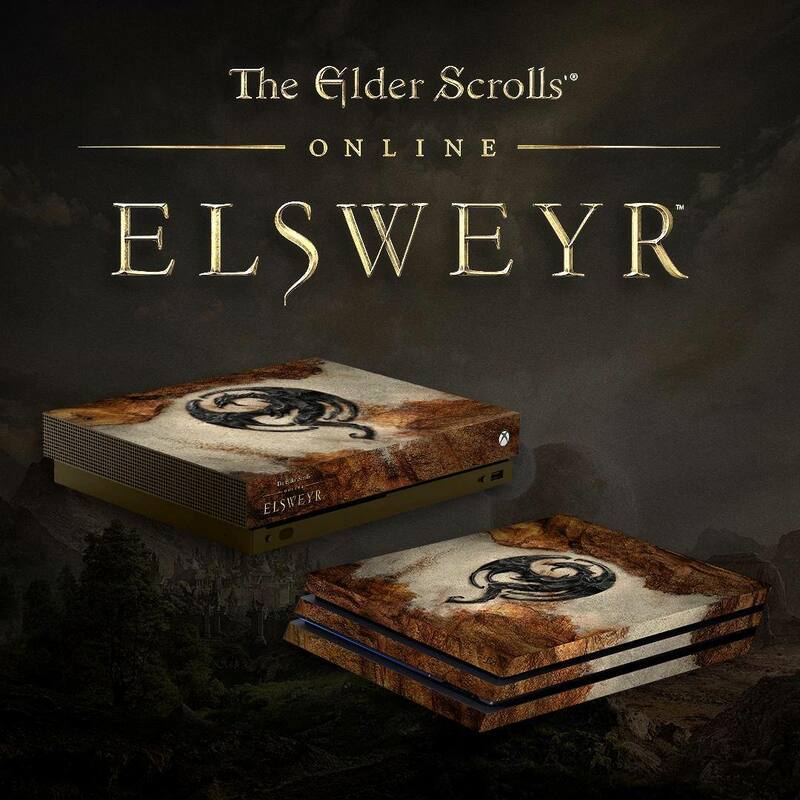 Finally, throughout both Friday and Saturday, we’ll also host some incredible Elsweyr-themed raffles, giving you the chance to win exclusive consoles and gaming peripherals. If you can’t make it to Boston, don’t worry! These raffles are held both at the event and online, so keep an eye on our social channels for more details closer to the event’s start. Want to learn about the new Chapter? During the event, Creative Director Rich Lambert, Dungeon Lead Mike Finnigan, and Community Managers Jessica Folsom and Gina Bruno will host two unique on-stage presentations. To kick it off, the team will run an Elsweyr preview and demo on Friday from 10:30PM to 11:30PM GMT, and then a live Elsweyr Q&A on Saturday from 7:30PM to 8:30PM GMT. Both presentations will be livestreamed on Twitch.tv/Bethesda, with unique rewards for those watching. 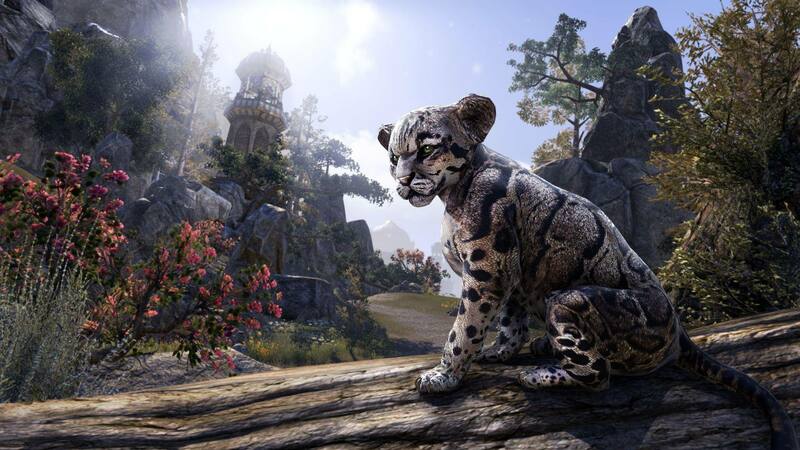 If you’re a PC/Mac player and watch the streams with a linked account, you will receive one Ouroboros Crown Crate for each stream AND a Clouded Senche-Leopard Cub pet for watching either. You’ll receive your rewards as soon as the stream ends. Watch the presentations on Twitch to receive this pet! If you play on console, don’t worry, you can still receive these rewards simply by logging in to the game between Friday, March 29 at 11:30PM GMT and Saturday, March 30 at 11:30PM GMT. That’s a 24-hour period after the first Elsweyr livestream. You’ll receive your rewards (including both Ouroboros Crown Crates and the pet) by April 12! 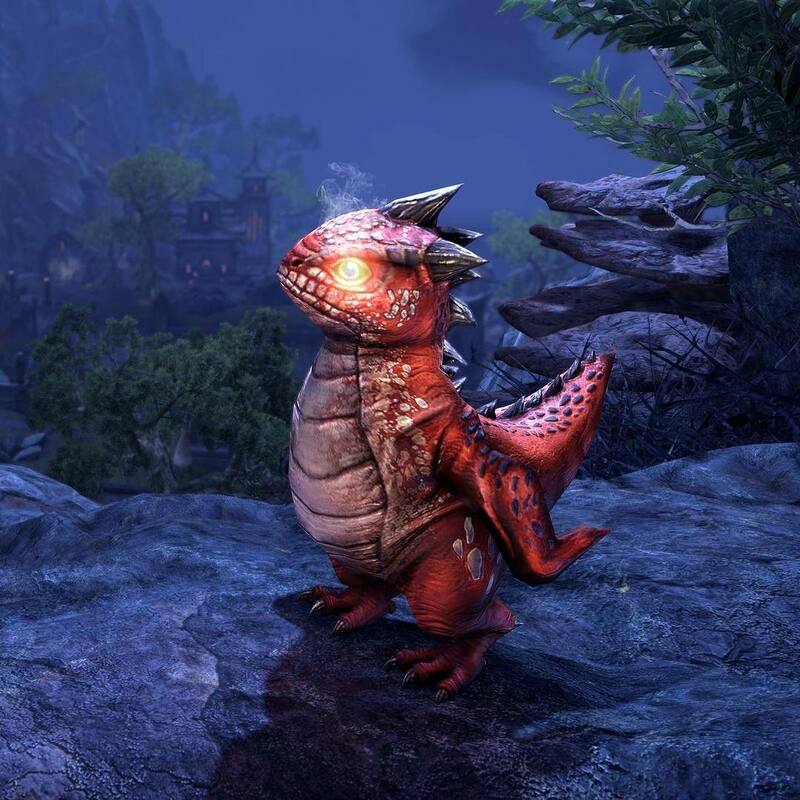 If you’re excited to discover what is next for The Elder Scrolls Online, you can see it all for yourself during the Bethesda Game Days event in Boston from March 29-30. Again, you don’t need a PAX badge to enter, with doors opening to the public at approximately 1:30PM EDT (local time) on both days. We can’t wait to showcase ESO’s next big Chapter and meet our amazing community members—see you there!